The modern business world involves A LOT of networking. One of the most popular ways for businesses to do this is by hosting events, conferences and meetings. By doing so, a company can invite potential partners for a discussion or nice evening. This way, your business can speak with important industry players or clients in a comfortable setting! In order to host professional meetings and events, your business needs to hire an event coordinator. There’s a lot at stake when you invite other professionals to your event. Every element must be just-so. This is why more and more businesses are choosing to hire permanent event coordinators. What’s even better is that you can train current staff in event coordinating! 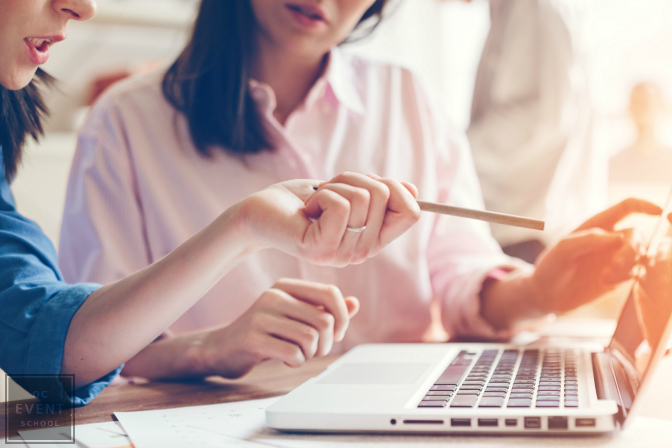 Read on for insight on how training your employee(s) as event coordinators is the ultimate investment for your business’ future. You may be wondering what exactly an event coordinator does. It’s not a small job. Event coordinators usually handle corporate events and focus on professional meetings suitable for businesses. Coordinators handle vendors, negotiations, scheduling, the guest list as well as materializing your vision. Essentially, event coordinators hold a management role. They oversee events, meetings, and conferences. They’re responsible for hiring all staff necessary to host an event, working within a budget and ensuring a seamless execution. Customer and client engagement are important for any business. They encourage healthy relationships and help companies stay current. You may not realize it, but your business is already hosting events. Every time you have a meeting, you have planned at least some elements of an event. Have you ever visited an office for a meeting and left impressed? Chances are, you enjoyed yourself – the space was likely organized for the meeting, personnel were friendly, and refreshments were inviting. Does your business host this caliber of meetings? If not, now is the time to start investing in event coordinator training or looking for an in-house planner! 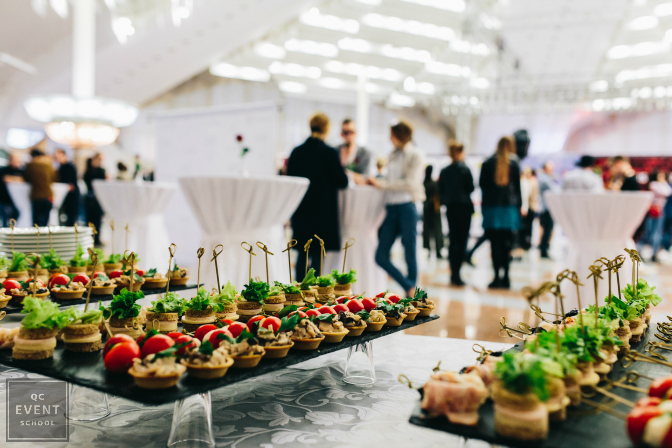 Hosting events is about more than just making a good impression when you meet with clients. Events present an opportunity for like-minded individuals and businesses to gather, discuss, and learn from one another. These events allow your employees to engage with other professionals and encourage collaboration in your industry. Your business will gain exposure and enhance its reputation. Whether you are a small or large business, everyone will benefit from networking and new relationships. Why train a current employee? Yes, any event coordinator will be able to plan events. The advantage of training a current employee is that they already have company knowledge! Your current employees know your mission statement, the company’s direction as well as its culture and style. Whether it’s a simple meeting or an upscale event, the host’s personality should shine through. At corporate events, this is especially important. You want clients and partners to know who you are as a company. It speaks to your brand’s integrity. 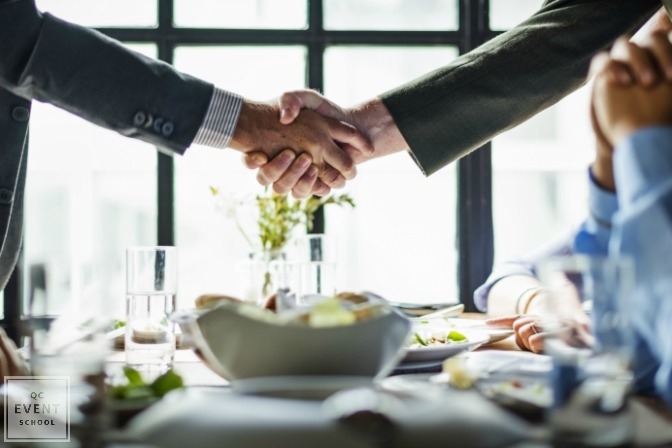 If you are a reserved, professional company but your meeting has been set up with sushi and glamorous floral arrangements, your guests may be confused. Current employees already know the expectations. You won’t have to waste time communicating them or your concerns to an outside event coordinator. No one knows your company better than those who are a part of it! There are added bonuses of training your employees in event coordination – one of the most important is the transferable skills they’ll learn! Since event coordinating requires organization, scheduling, negotiating and management, your employees will develop these skills. This goes beyond their ability to plan events; these skills will also help them in their daily tasks. Professional development is never a loss! 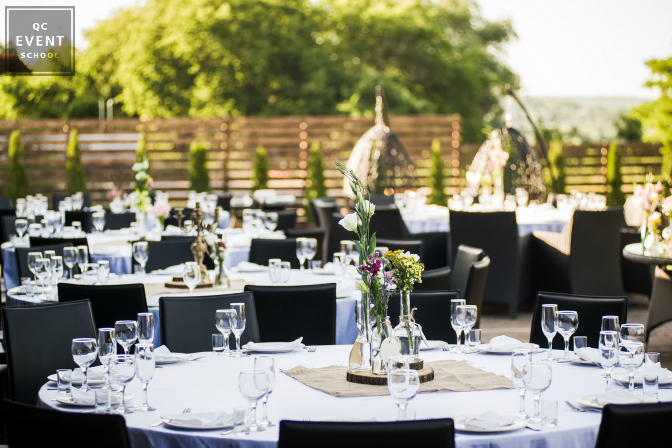 Typically, event coordinators and planners have fees based on the total cost of the event. For example, if you host a $15,000 event and your hire a coordinator at 20% fee (industry standard) you’ll pay the coordinator $3000. If you’re on a tight budget, this may not be appealing. Train your employees in event coordinating to save on fees. There will be an initial training cost, but with all the meetings, conferences and events your business holds, it will pay off shortly. Regardless of how many events your business will be hosting, a certified event planning course is a great investment. Beyond the fiscal benefits, your business image and reputation will grow – and fast. When you host events and meetings in sync with your company, it doesn’t go unnoticed. Clients appreciate the thought and effort put into every meeting. That’s never a bad thing! So, you understand how training employees in event coordinating can benefit your business. But, where can you start? Event coordinating isn’t a typical skill. In order to be effective in this role, people need to have a specific knowledge base and matching skill set. The good news is that there are event coordinator courses available. Some can even be completed online, which makes training much faster! 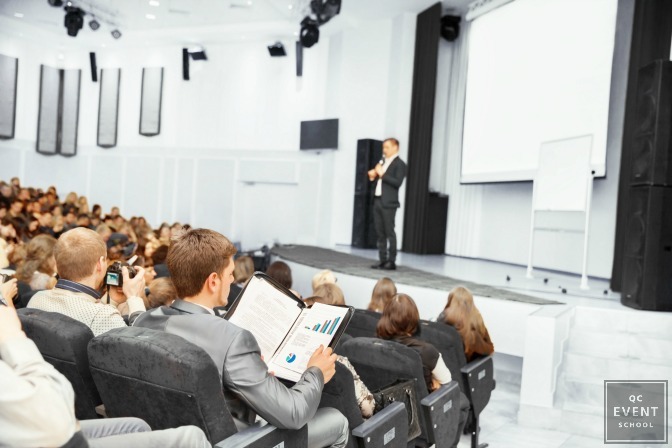 Your employees can attend work as usual but allocate a portion of their day to their event training. As a bonus, online courses are usually less expensive. Those offered on campus are costly and rigid in terms of scheduling. For these reasons, we recommend choosing an online school to train your employees. You will save money and increase your investment long term. Online event courses have the added benefit of no travel time. For your employees, this takes the nuisance out of learning. Event coordinator training will improve your business. Employee development and improved meetings are just some of the benefits you’ll see right away. Give your business the chance to grow – education is an investment and your employees are a great place to start! Looking to train your own employees in event management and coordinating? Find out how QC can make it happen!